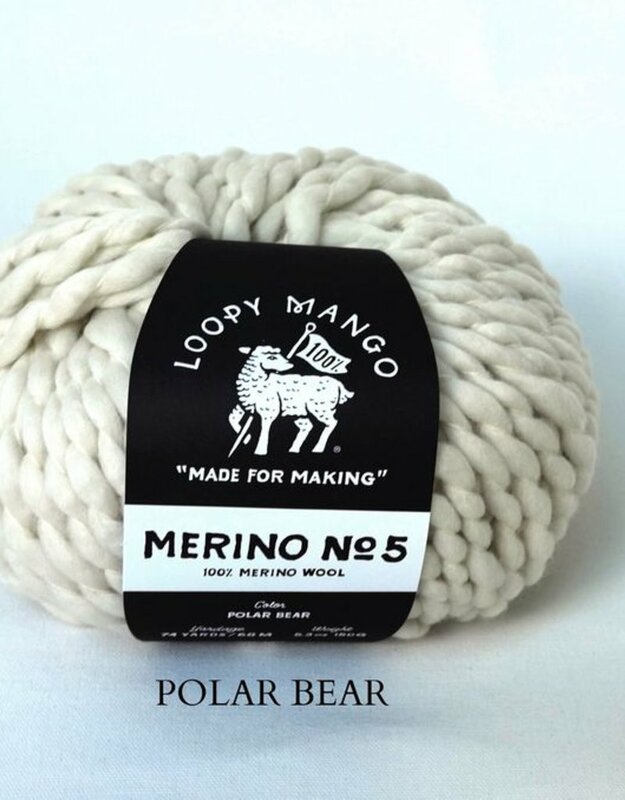 This soft and chunky merino wool yarn is perfect for quick projects - one ball is enough for a beanie or a cowl, 3 for a long scarf or shawl and 6-7 for a sweater or a cardigan. One ball knits up in 1-2 hours. 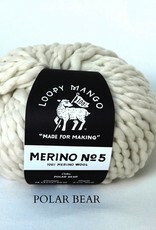 100% merino wool 5.3 oz (150 g), 74 yards (68 m) Made in Italy Care: dry clean or hand wash in cold water, lay flat to dry Recommended needle size: US 15 (10 mm), US 19 (15 mm), US 36 (20 mm).